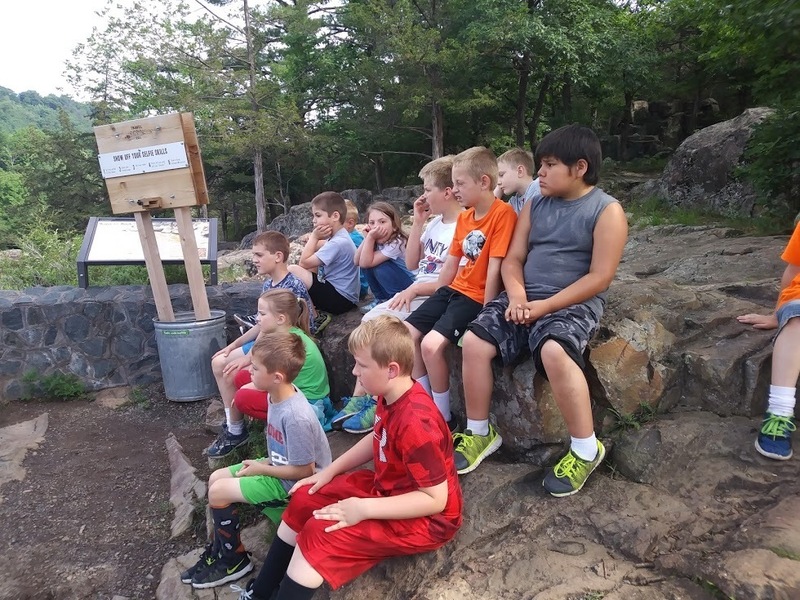 The "Rock On" summer school classes had a blast hunting for agates and taking a field trip to Interstate Park to learn more about local rock formation. In addition to finding agates, they also found a nest of baby bunnies by the bus garage! The "Rock On" class will be offered 2 more weeks - there is still time to sign up for summer school and join in the fun!